Land ho! 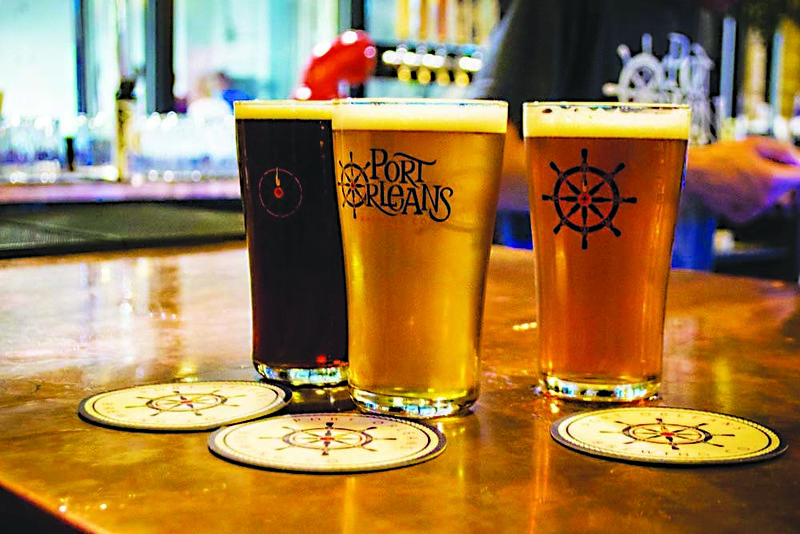 … Port Orleans Brewing Co., one of the most recent openings in a long line of new New Orleans breweries, has also launched its restaurant Stokehold in the same building on Tchoupitoulas Street. The eclectic menu was imagined by chefs Tim Bordes, Phillip Mariano, and Jeremy Wolgamott, who created dishes to pair with the brewery's debut beers. 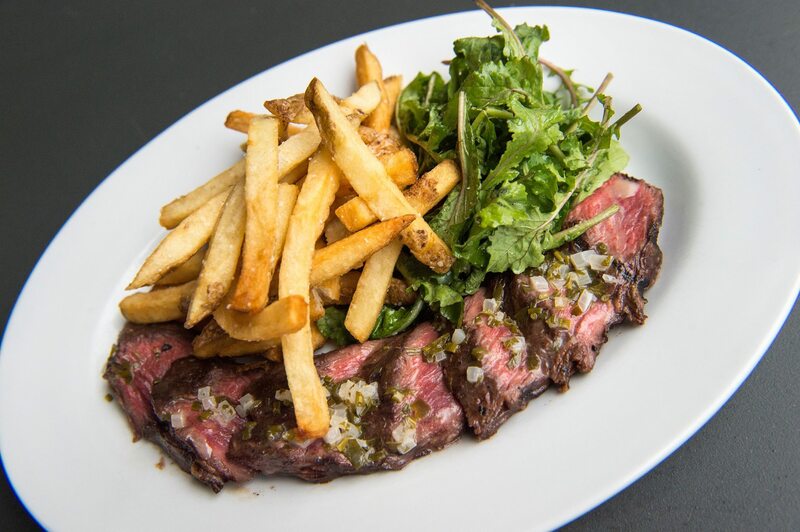 Stokehold offers dishes like fish and chips, a Wagyu beef patty melt with raclette cheese, halloumi, and wood-grilled tuna. 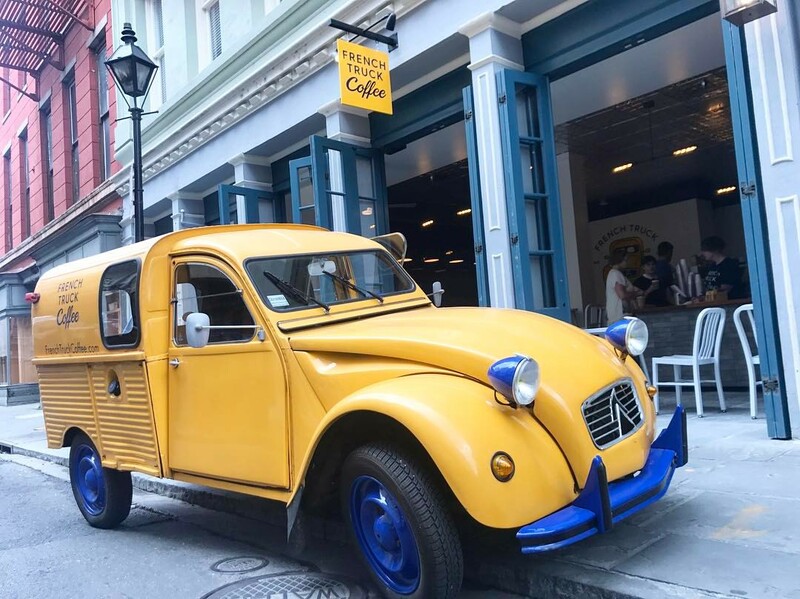 The restaurant is open Wednesday through Monday from 11 a.m. to 11 p.m.
You can never have enough … Local small-batch coffee roaster French Truck Coffee recently opened a café in the French Quarter. Owner Geoffrey Meeker has grown his humble company from micro-roasting at home to opening a total of four locations (three in New Orleans and one in Memphis) and has plans for more. 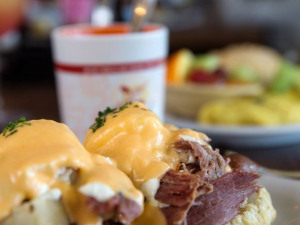 Located on Chartres Street in a recently renovated building, the French Quarter café offers all their specialty coffee drinks plus delectable pastries from Gracious Bakery. Power of the people … When Mizado Latin Kitchen announced last month that it was closing and being replaced by another Zea's, an overwhelming response from local patrons managed to turn the tide. Taste Buds Management, the restaurant group that owns the popular restaurant, recently released an announcement to keep Mizado open “indefinitely,” but with modified hours of operation. Read all about it! 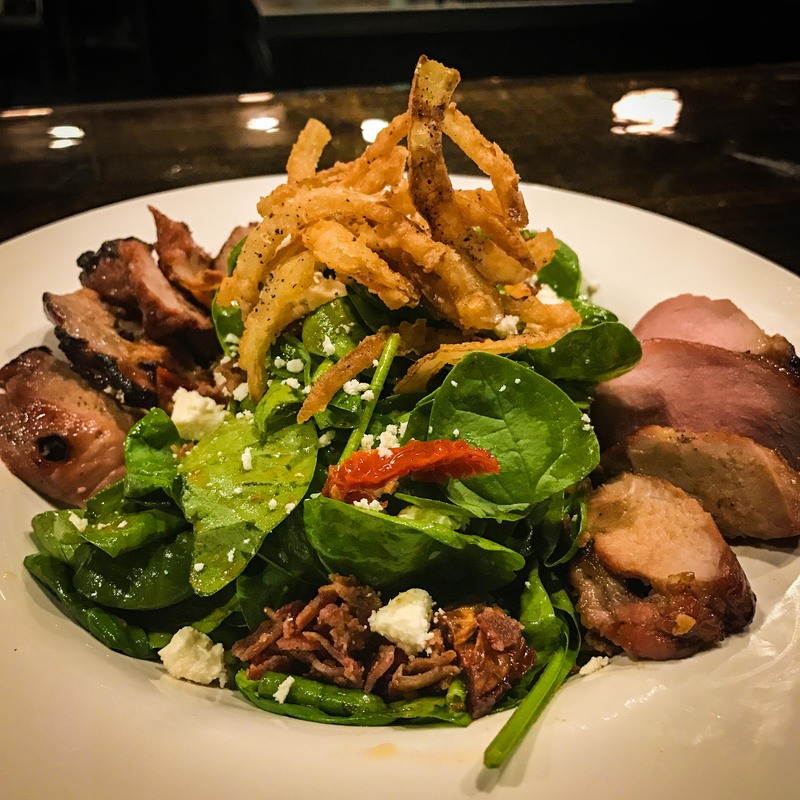 … Housed in an area of the Central Business District once known as Newspaper Row, the Picayune Social House opened under the radar on Camp Street. Billed as a gastropub, the new restaurant offers a full bar with unique cocktails like the “Stoned Lemon” with lemonade, toasted rosemary syrup, and vodka, and plenty of Happy Hour specials from 3 to 7 p.m. 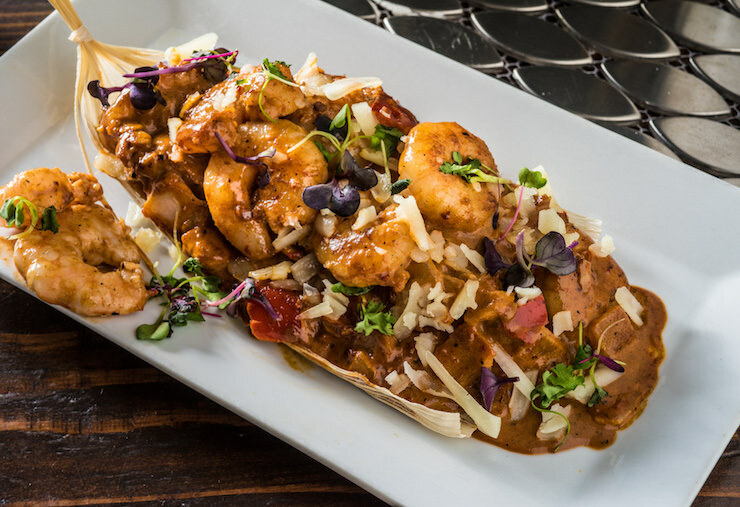 Equipped with a tandoor oven, the Picayune Social House features an eclectic range of dishes from hummus and naan to a burger on brioche and a side of truffle mac 'n' cheese. Changing of the guard ... Freret Street's newly opened bistro, Bar Frances, has tapped Mimi Assad as their executive chef. Graduate of the Culinary Institute of America, Assad has honed her skills in restaurants all over New Orleans, from working under acclaimed chef Sue Zemanick at Gautreau's to making pies to die for at the recently shuttered Noodle & Pie. Though the menu at Bar Frances is still heavily influenced by French cuisine, Assad has created a few dishes that reflect her Middle Eastern roots like squash blossoms stuffed with tofu, roasted eggplant, and tahini. Longtime riverbend restaurant Matt & Naddie's shuttered recently. Owner and chef Steve Schwartz intends to keep the space as a private event venue and will continue to cater. Primitivo, a Central City gem created by local restaurateur Adolpho Garcia and Chef Nick Martin, closed its doors. With a menu inspired by dishes from hearth and home, Primitivo was incredibly popular, but increased competition and city street improvement proved too large of obstacles for the restaurant to continue. It will be greatly missed (especially by yours truly). Bywater gastropub Oxalis also closed its doors in the terrible month of May. Opened in 2013, Oxalis was a whiskey-focused spot that most recently sported a menu with dishes like dim sum scallops, sweetbread agnolotti, and braised lamb belly with sugar-sumac roasted pears and apples. 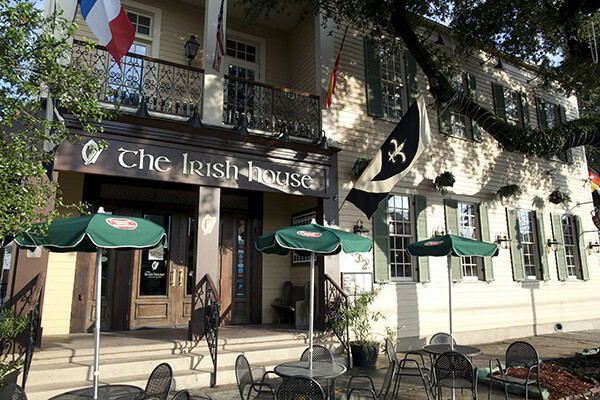 Yet another surprise came with the closure of Chef Matt Murphy's restaurant The Irish House. Open since 2011, the restaurant announced their closing on Facebook, stating, “It has been our pleasure to serve you and to be a part of your lives and of the New Orleans community,” adding that the entire building and business are up for sale. Finally, the last spot in our list of recent closures is Three Muses Maple, the Uptown expansion of the ever-popular Three Muses on Frenchmen Street in the Marigny. Chef and partner Daniel Esses saw that the business just wasn't what it was at the original location, despite the same delicious food and stellar live entertainment. It seems that some venues just don't translate well from one neighborhood to another. Oh well, at least we still have Frenchmen Street!